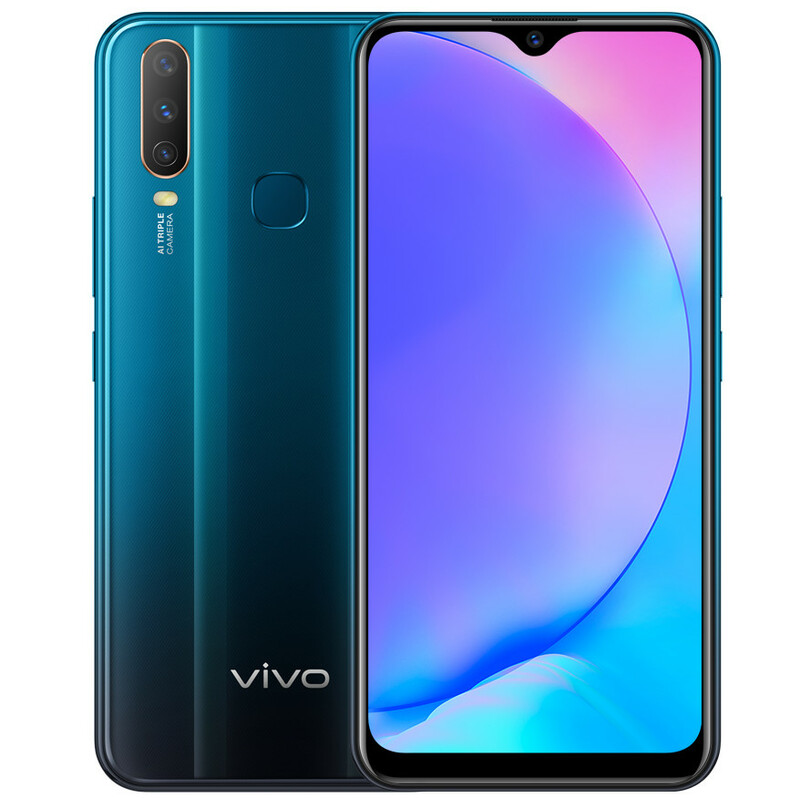 Vivo has launched Y17, the company’s latest mid-range smartphone in the ‘Y Series’ in India, after it got certified in China recently. 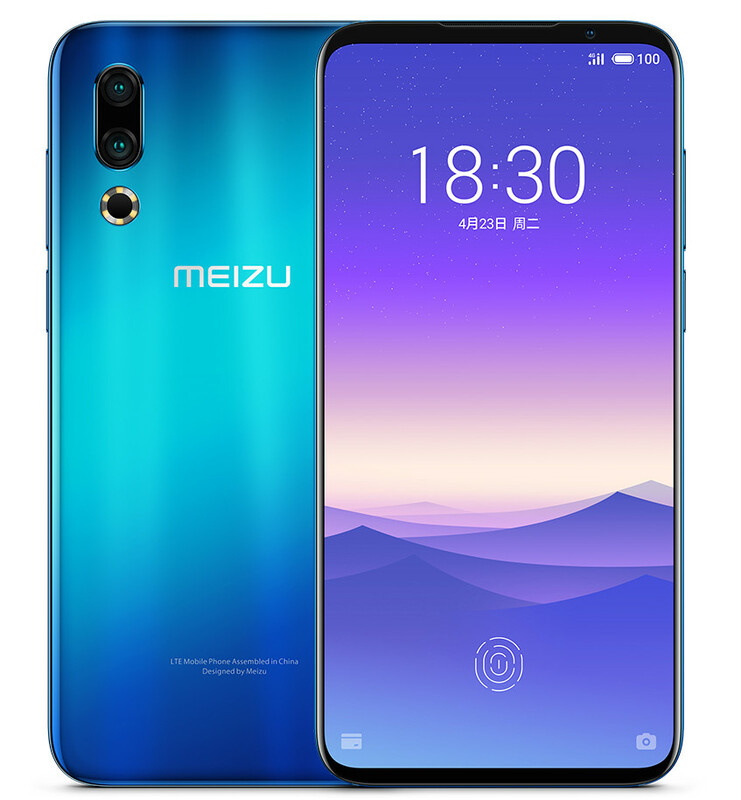 It has a 6.35-inch Halo FullView Display with a 19.3:9 aspect ratio and a screen-to-body ratio of 89%, is powered by Octa-Core MediaTek Helio P35 12nm SoC with 4GB of RAM, runs Android Pie with Funtouch OS, Ultra Game Mode, has a 13-megapixel Main Camera, 8-megapixel 120° Super Wide-Angle Camera, and 2-megapixel Depth Camera, as well as a 20-megapixel front camera. 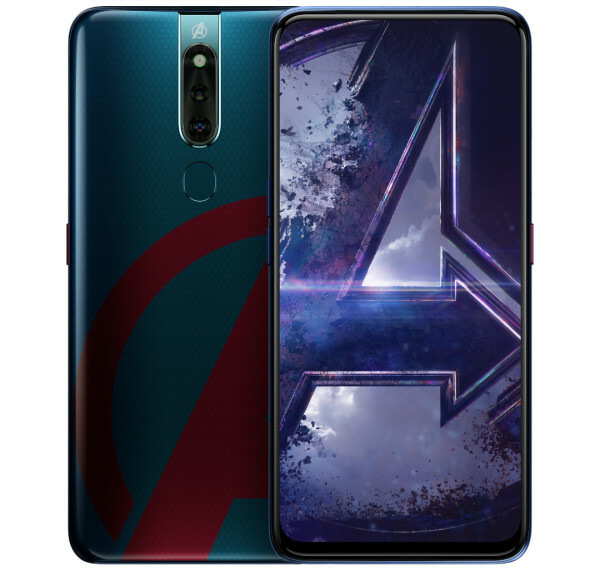 OPPO has introduced F11 Pro Marvel’s Avengers Limited Edition smartphone in partnership with Marvel in Malaysia, as it had promised. 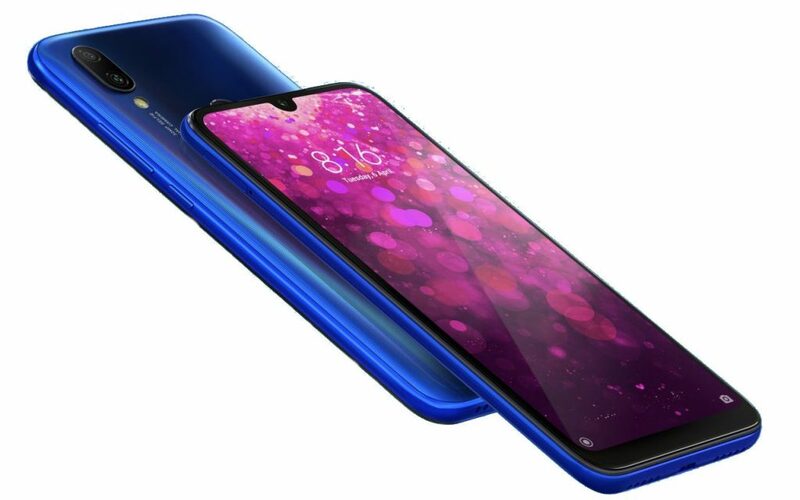 This comes with Blue color with glossy finish, features OPPO signature gradient effects combined with an intricate hexagonal pattern and red Avengers logo completes the design. 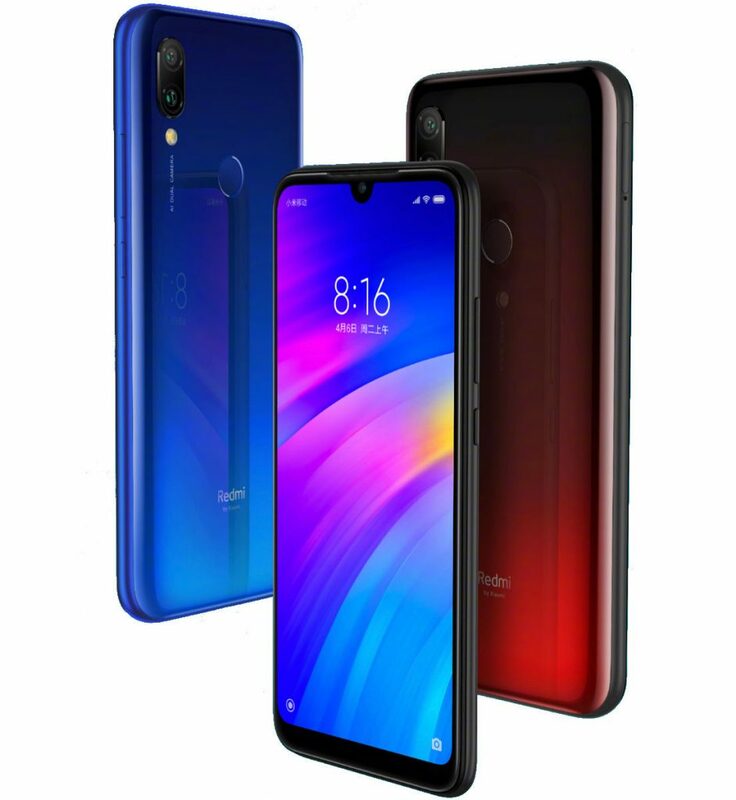 Update: April 23, 2019 – Xiaomi has confirmed that the Redmi Y2 will get the Android Pie update, but it has recommended the users on MIUI Beta ROM to upgrade to the latest MIUI Stable ROM. We hear that it will stop the MIUI beta updates for the phone soon. 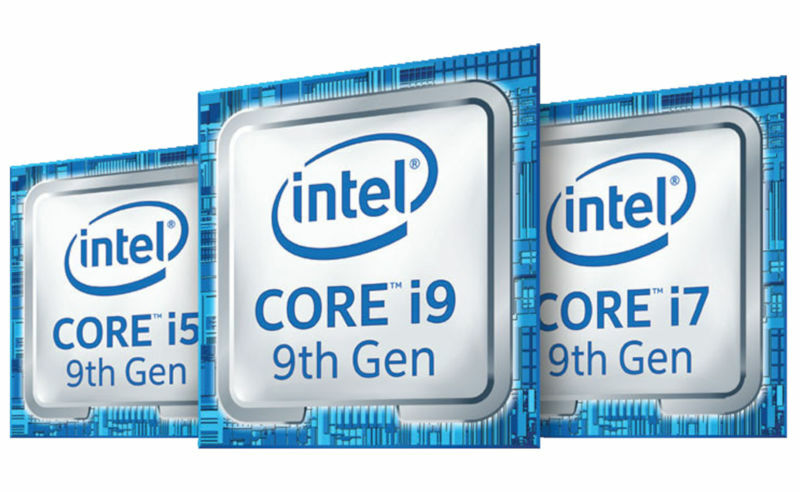 Intel launched the Core i9 Desktop processor in October 2018 which was the first consumer CPU to reach up to 5GHz clock speeds. 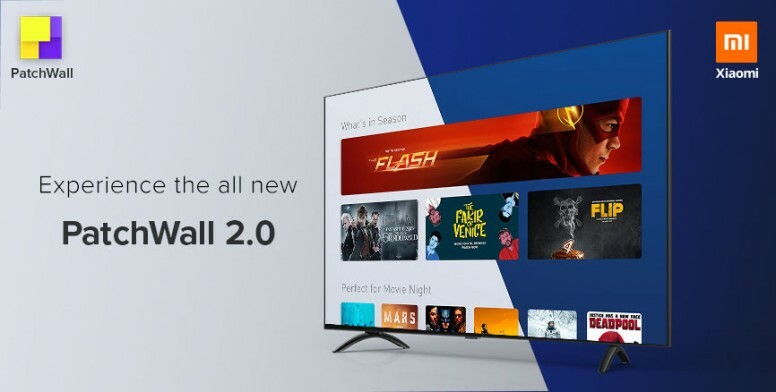 Today, Intel has introduced its new 9th Gen mobile H-series processor with up to 5GHz speed for high-end laptops including gaming laptops and will be available starting today. 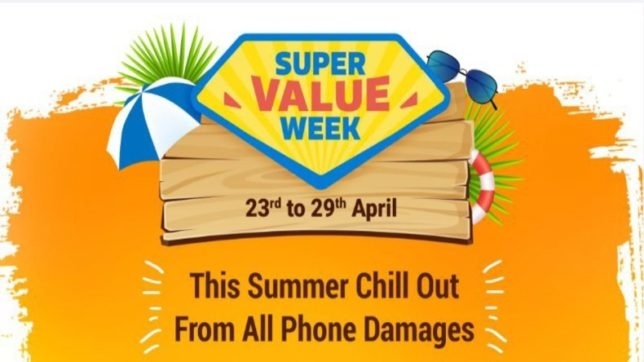 HONOR has announced discounts on its various lineup of smartphones during Flipkart’s Super Sale week which is starting from April 23rd till April 29th, 2019. 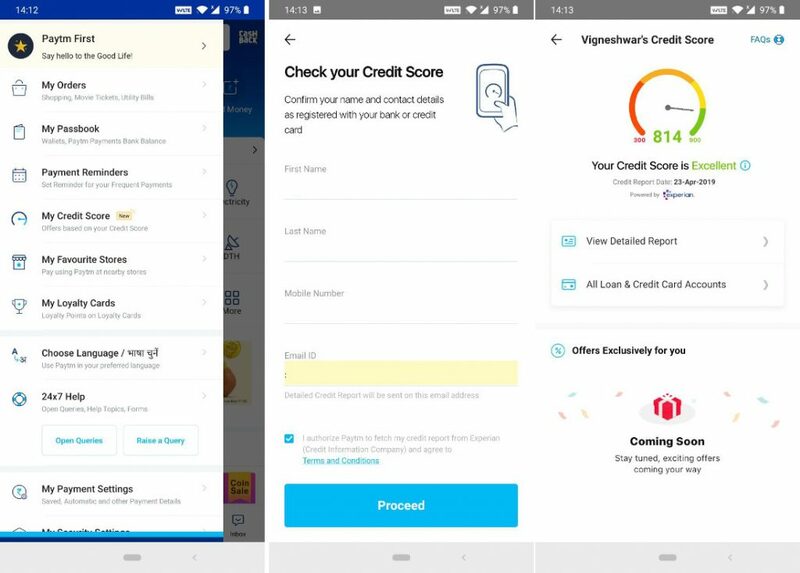 The company is offering discounts on 10 smartphones and says that buyers can save up to Rs.9,999 on a single smartphone. 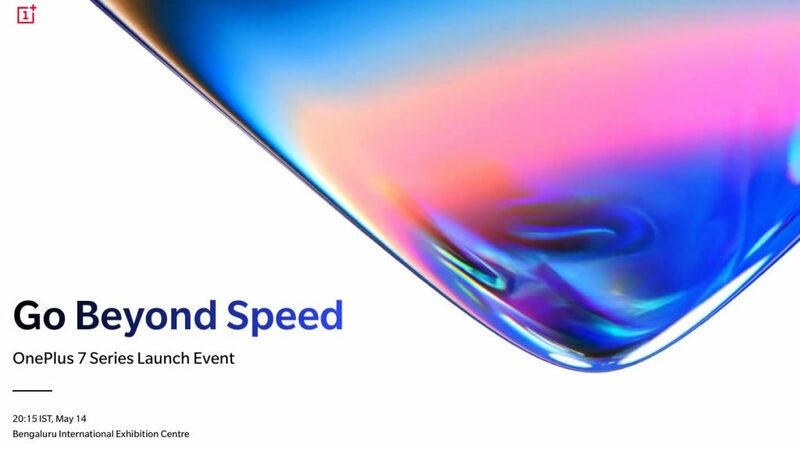 OnePlus just sent out invites for the launch of its OnePlus 7 series smartphones globally in United Kingdom, United States and India simultaneously on May 14th, Tuesday. It takes place at Bangalore International Exhibition Centre, Bengaluru in India. 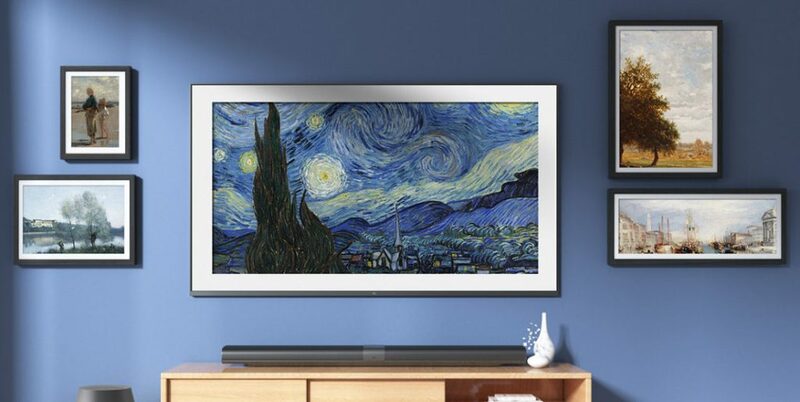 ‘Notify Me’ page on Amazon.in is already live. 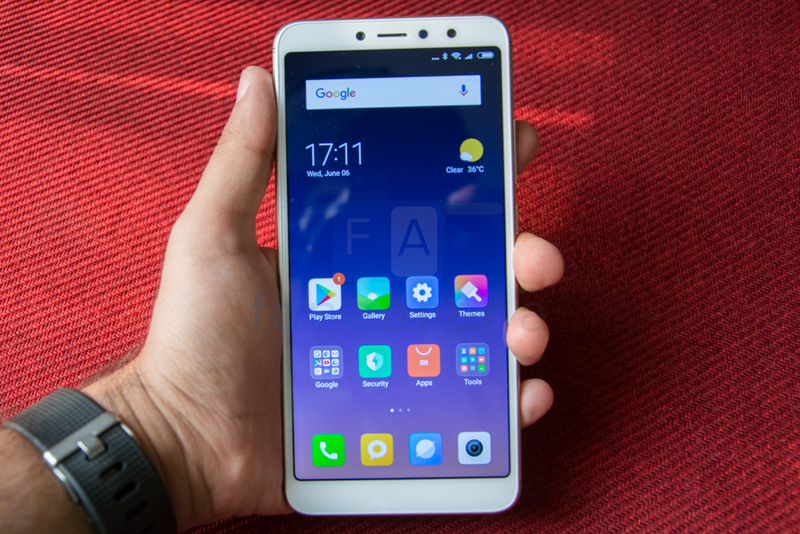 Lenovo has introduced Z6 Pro, successor of last year’s Z5 Pro, as it had promised. 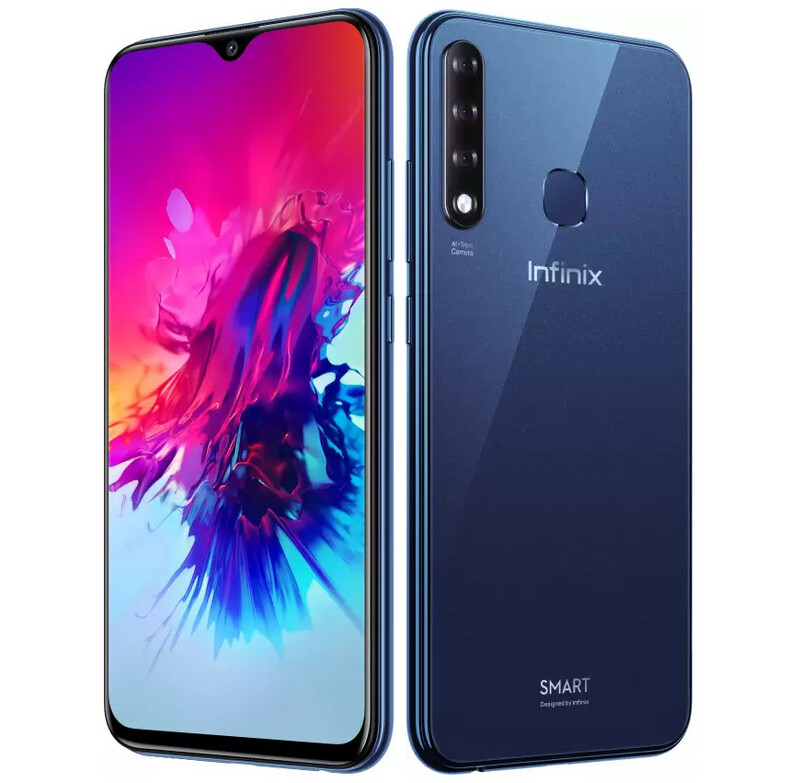 It has a 6.39-inch Full HD+ Super AMOLED 19.5:9 aspect ratio display with ultra narrow bezels, is powered by Snapdragon 855 with up to 12GB of RAM, liquid cooling with 5mm reinforced copper tube and larger heat dissipation area, and comes with quad rear cameras that includes a 48-megapixel main sensor, 16MP 125 ° ultra-wide-angle camera, 8MP telephoto sensor and a 2MP camera for videos. 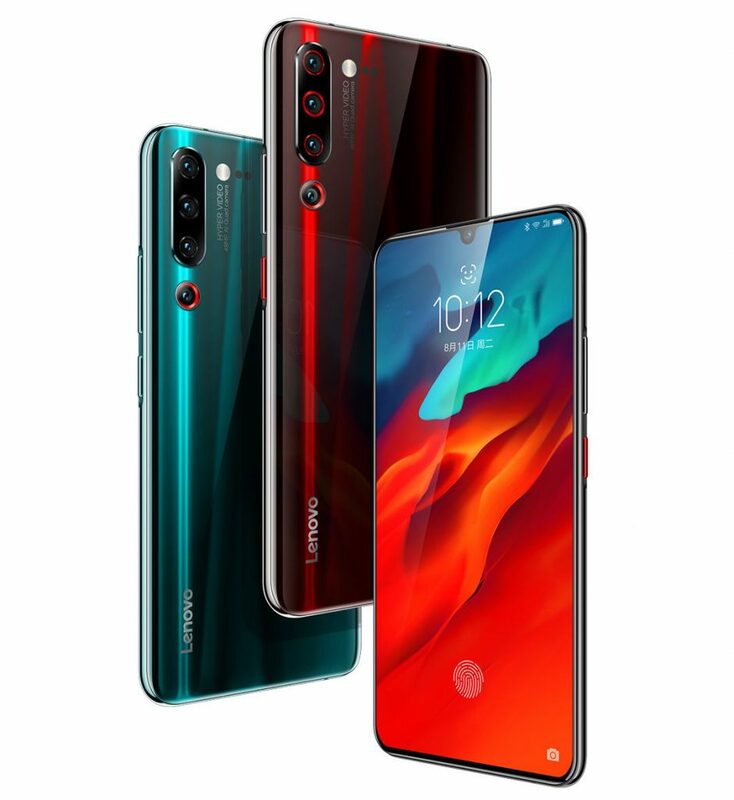 It offers 2.39cm super macro photography and the new hyper video uses OIS, six-axis gyroscope, ToF and PDAF offer multi-anti-shake solution based on AI optimization for smoother videos even when moving, targeted at vloggers. 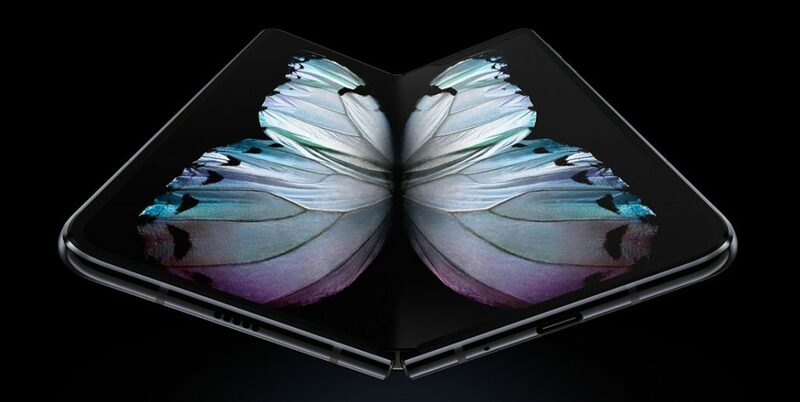 There is a 32-megapixel camera on the front.